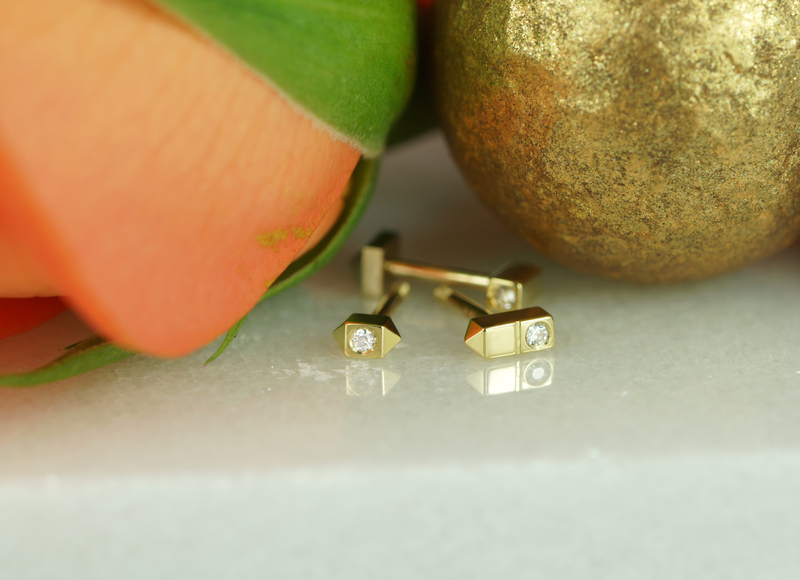 Home / Diamonds / why is it better to decorate your ears with quality gold cartilage earrings? Multiple ear piercings is the way of decorating ears and it is the new status symbol for the fashion set. 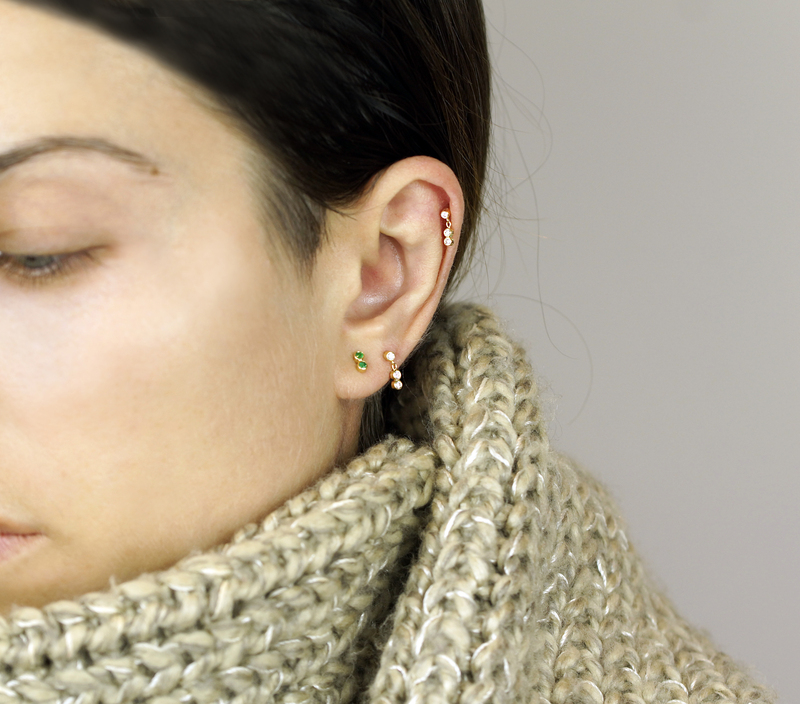 There’s no denying in the fact that multiple ear piercings are having a moment. 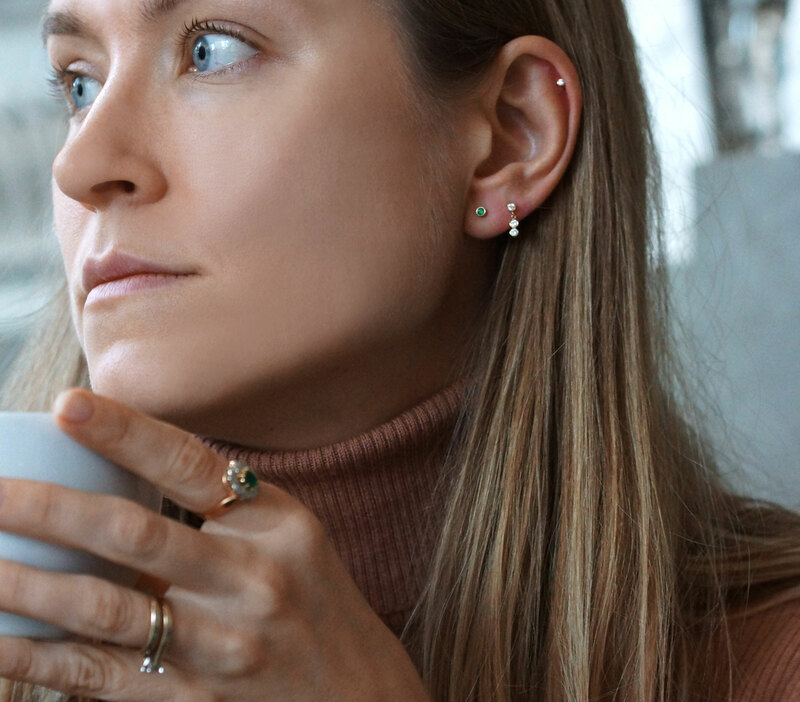 From delicate rows of tiny mismatched sets of vintage hoops and rings, women are adorning their ears in increasingly elaborate and beautiful ways. Even the stars are hitting the red carpet across the globe with multiple earrings acting as the perfect accompaniment to their designer gowns. Ear styling allows you to express your style in unique ways without thinking much about your hoodies. You can wear your comfortable jeans and your ear styling will do all the work by your unique style marking your presence in the fashion community. A carefully curated ear is everyone’s favorite way to accessorize. The last few years have seen a meteoric rise in ear piercing trends and it’s only increasing day by day. Why multiple earrings are beneficial? There are no rules on how to create your own mismatched ear styling. Asymmetrical earrings are one of the favorite ways to create a unique look. It not only takes away the accent on asymmetry of our face but also gives the person wearing it two different looks making it unique. There’s something cool about asymmetry. Mismatching is an easy way to update your earrings- you are reinventing what you already have. 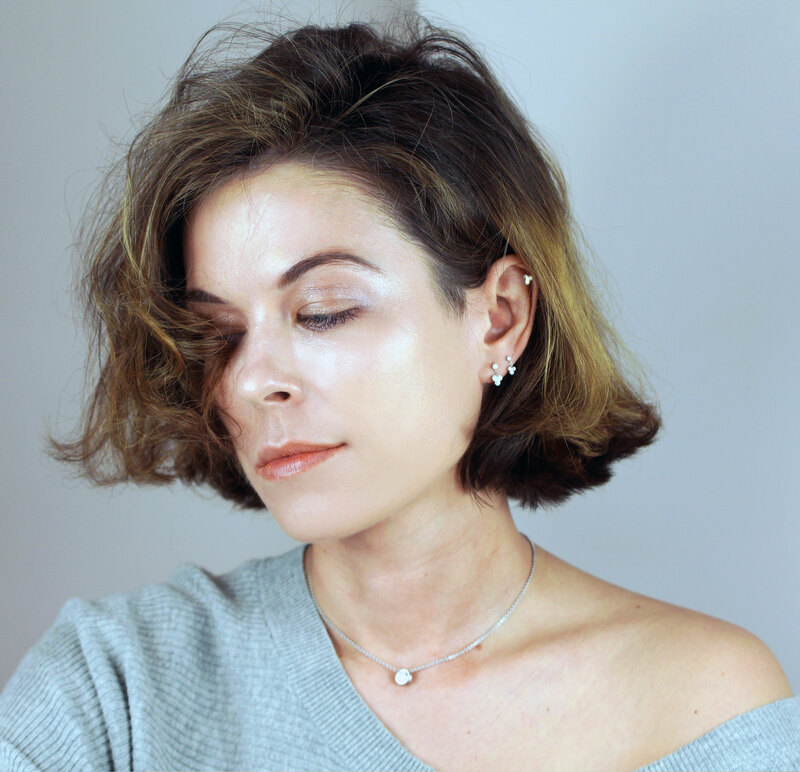 Asymmetrical earrings are grabbing the attention right now, it’s something that catches the eye- It’s odd, it’s cool, it’s beautiful and it makes you take notice. As long as there is a co-relation between the two in terms of material and design, it will reflect your unique style statement. Why to invest in cartilage earrings in precious materials? Earrings are the most simplest yet most efficient way to pull an outfit together. With the right choice you can easily make your entire look into a style statement. However buying cheap, fast fashion earrings might make our outfits look better for a very low price but it turns out to be poisonous when we know it’s reality. After performing series of tests using X ray fluorescence on a variety of low cost jewelry items like earrings, alarming levels of harmful chemicals were found in the composition of these items, says in the DailyMail article. Lots of cheap earrings were found with full of nasty stuff like chlorine, Mercury, arsenic, chromium, lead, cadmium etc. Most of the earrings contains high level of these hazardous chemicals. Ninety percent of the pieces contain chromium and nickel which can cause allergic reactions. The other health effects linked to these substances are liver toxicity, impaired learning and cancer. You also might ingest these harmful substances if absent mindedly you start gnawing on your necklace or your ring during concentrating in a meeting or in a class. Another bigger danger is that a child might somehow eat a broken piece of your earring or bite something that you’re wearing. These harmful substances are used for making such jewelry pieces because they are cheap and easy to melt. In fact the exposure of cadmium and lead is quite dangerous to health and even to our environment. There’s also the problem of the brominated flame retardants which are usually sprayed on the cheap earrings and can rub off onto your skin or can be inhaled. So one must invest on cartilage earrings made of precious materials as not only it protects our environment and health from harmful toxins it is also a safe investment for future.